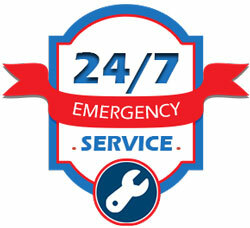 Your Phoenix HVAC – Air Conditioning Service and Repair. Phoenix AC Repair – Air Conditioner Not Working? Call Your Phoenix HVAC – Air Conditioning Service and Repair for Quick Relief from The Heat! Just as Phoenix summer temperatures rise, your air conditioning system fails. If you find yourself in a bind,… don’t worry— call Your Phoenix HVAC – Air Conditioning Service and Repair. 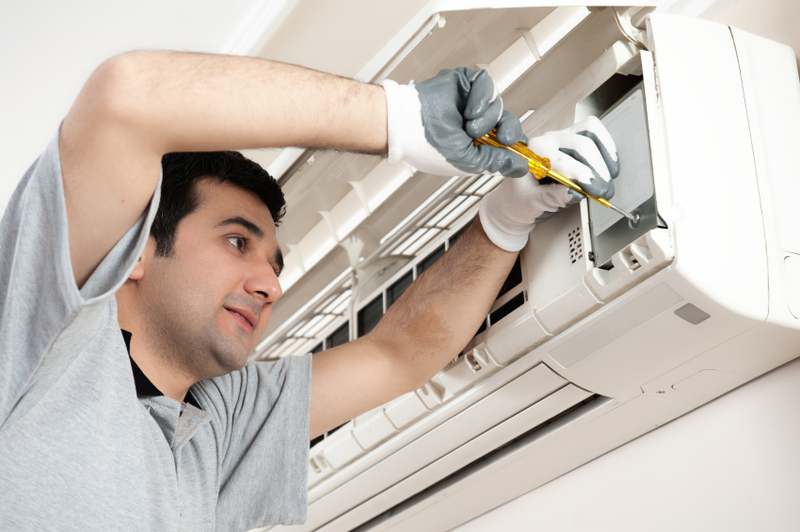 We are the leader in air conditioning repair services for the Greater Phoenix Metro Area. Your Phoenix HVAC – Air Conditioning Service and Repair provides speedy, reliable air conditioning repair services that will help you recover from Arizona’s summer heat. Your Phoenix HVAC air conditioning technicians can diagnose and repair any type, make or model of air conditioning system. We not only repair air conditioning systems, we also provide preventative maintenance that will prolong the life of your Phoenix air conditioning system, improve its performance and help it run more efficiently and economically. Our HVAC & air conditioning professionals can also help you replace your existing air conditioning system with a new energy-efficient air conditioning system that will provide superior cooling and comfort while saving you money. Our knowledge of air conditioning systems and equipment is unmatched. We service air conditioning systems in a wide range of sizes, so no matter how big or small your A/C system or home is, Your Phoenix HVAC Air Conditioning, Heating & Solar LLC can help you get and stay cool. Whatever your air conditioning needs, we are confident that our skilled air conditioning technicians will be able to get your air conditioner running properly again…and help you survive the blistering days of Arizona’s summer! Call us at 602-344-9924 or Request a Service Call using the form on the left.